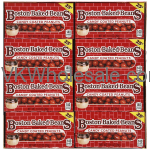 We carry all kinds of Chewy Lemonheads candy including Original Lemonheads, Grapeheads, Pink Lemonade and Boston Baked Beans candy. 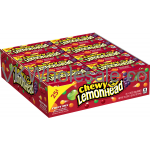 These Lemonheads are best sellers at any c-stores, gas stations and dollar stores. 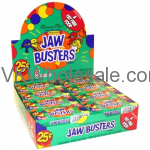 Minimum quantity for "Jaw Buster Chewy Candy 24PK" is 1. Minimum quantity for "Lemonhead Alexander The Grape Candy 24PK" is 1. 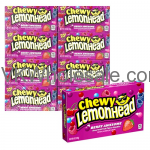 Minimum quantity for "Lemonhead Chewy Candy, Berry Awesome 24PK" is 1. Minimum quantity for "Lemonhead Chewy Candy, Blue Rashpberry 24PK" is 1. 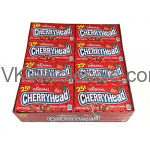 Minimum quantity for "Lemonhead Chewy Candy, Cherryhead 24PK" is 1. 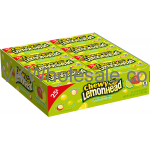 Minimum quantity for "Lemonhead Chewy Candy, Fiercely Citrus 24PK" is 1. 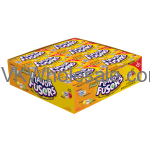 Minimum quantity for "Lemonhead Chewy Candy, Flavor Fusers 24PK" is 1. 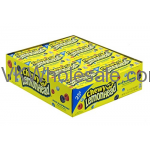 Minimum quantity for "Lemonhead Chewy Candy, Fruit Mix 24PK" is 1. 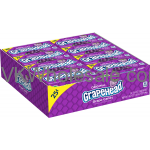 Minimum quantity for "Lemonhead Chewy Candy, Grapehade 24PK" is 1. 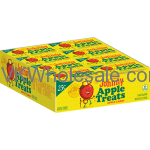 Minimum quantity for "Lemonhead Chewy Candy, Johnny Apple Treats 24PK" is 1. Minimum quantity for "Lemonhead Chewy Candy, Pink Lemonade 24PK" is 1.